Palm Oil Free Peanut Butter! 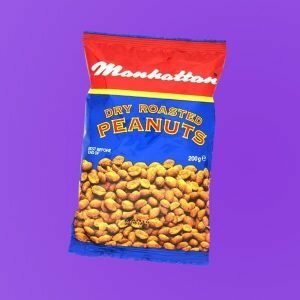 Manhattan is one of the few Peanut Suppliers that still use North American Peanuts. Of all Peanuts they are the most expensive, cheaper alternatives are available from Argentina, South Africa and occasionally China. The North American Peanuts have a better taste profile due to soil conditions. When looking to develop our peanut butter, we tested and sampled peanuts from around the world, but found the North American Peanuts didn’t need additives and ended up the better tasting product. We could have used Argentine peanuts, but we would have had to add salt, sugar and oil ( North American peanuts have a higher oil content compared to Argentine, so no added oil is needed). The majority of peanut butters on the Irish market are not 100% peanuts, they have added ingredients. 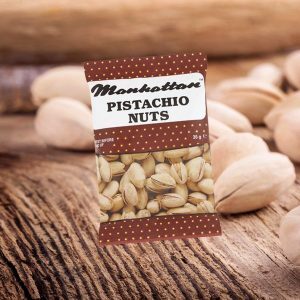 By using our own North American Peanuts without additives for our natural Peanut Butter, we continued with our standards of the origin of peanut that we use and ended up with a superior tasting product. We are now one of the few whom can call their peanut butter ‘natural’ as there is nothing added. “Man cannot live by bread alone; he must have peanut butter.” James A. Garfield. 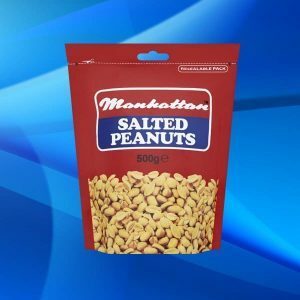 The most logical step for Ireland’s best loved peanuts, had to be Manhattan Peanut Butter! 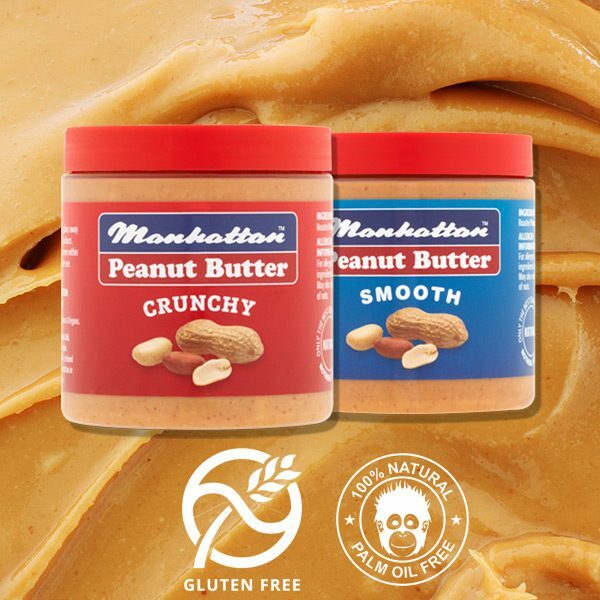 Good enough to simply eat it with a spoon, our peanut butter boasts a silky and almost creamy texture, a strong roasted aroma and it is a natural peanut butter with nothing added. Delicious with chunks of apple as well as on toast … and it tastes a little naughty.